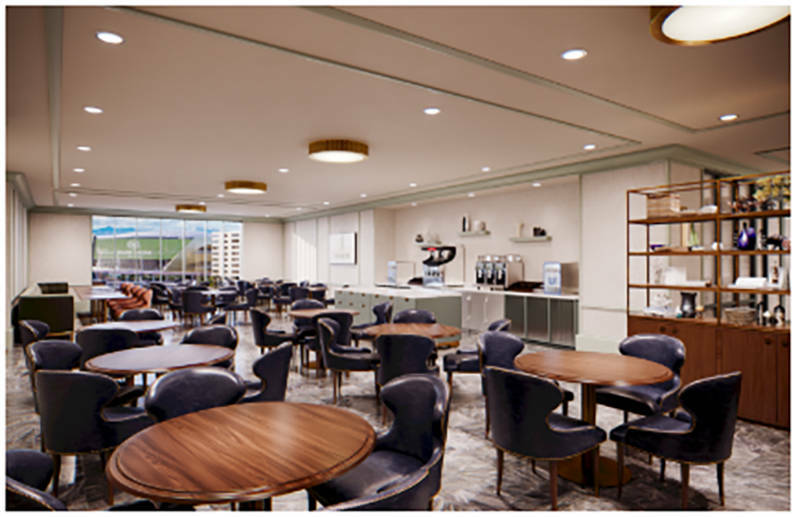 MGM Resorts International and New York-based Sydell Group will debut a new meeting and conference space this fall as part of Monte Carlo’s transformation into the Park MGM. With a combination of innovative non-traditional spaces and flexible design, Park MGM will fill an unmet need in Las Vegas for small groups, while also offering spaces to host up to 5,000 attendees. 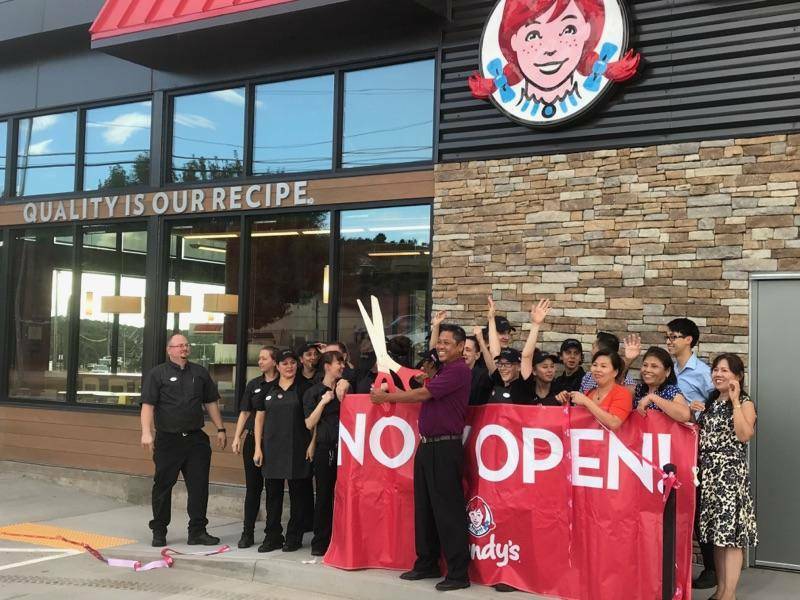 Las Vegas-based DC Building Group has completed construction on a 2,800-square foot Wendy's Arizona flagship restaurant, which was designed by Thompson Design Architect. The modern conference space will feature expansive ballrooms, flexible meeting places and an outdoor terrace. The space will be highlighted by the city’s first executive meeting center and ideation labs — two meeting areas designed to maximize productivity for small groups. Additionally, Park MGM will include an installation of the Stay Well program, the industry’s first and most comprehensive wellness meetings experience. The main conference space will be completed in October with the introduction of the executive meeting center and ideation labs in the first quarter of next year. 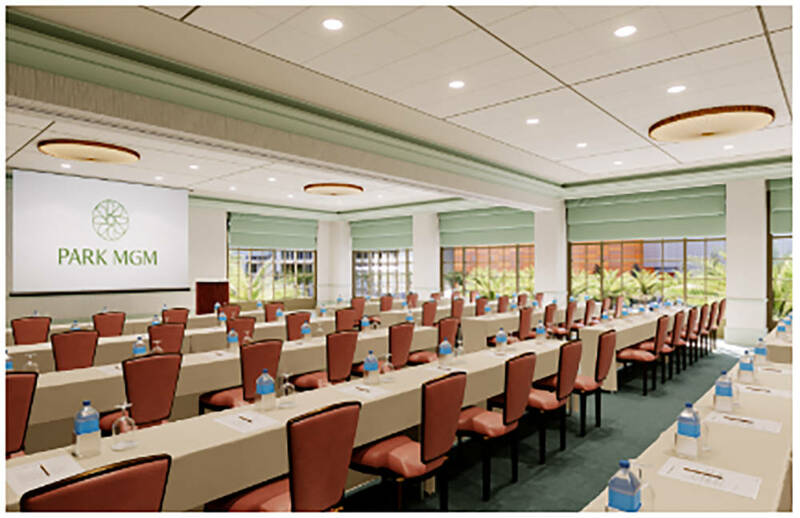 Spanning 77,000 square feet with 43 meeting rooms, Park MGM’s conference and event spaces will feature high-touch, high-tech meeting venues appealing to the ever-changing needs and preferences of meeting planners. Second-level meeting rooms will be filled with natural light and overlook the resort’s pool environment. Shawn Danoski, CEO of Las Vegas-based DC Building Group, announced the general contractor has completed construction of an Arizona flagship project — a Wendy’s restaurant in Payson, Arizona. Constructed at 911 S. Beeline Highway, the new Wendy’s is now open and serving up a variety of its classic menu items. The 2,800-square foot restaurant was designed by Thompson Design Architect. 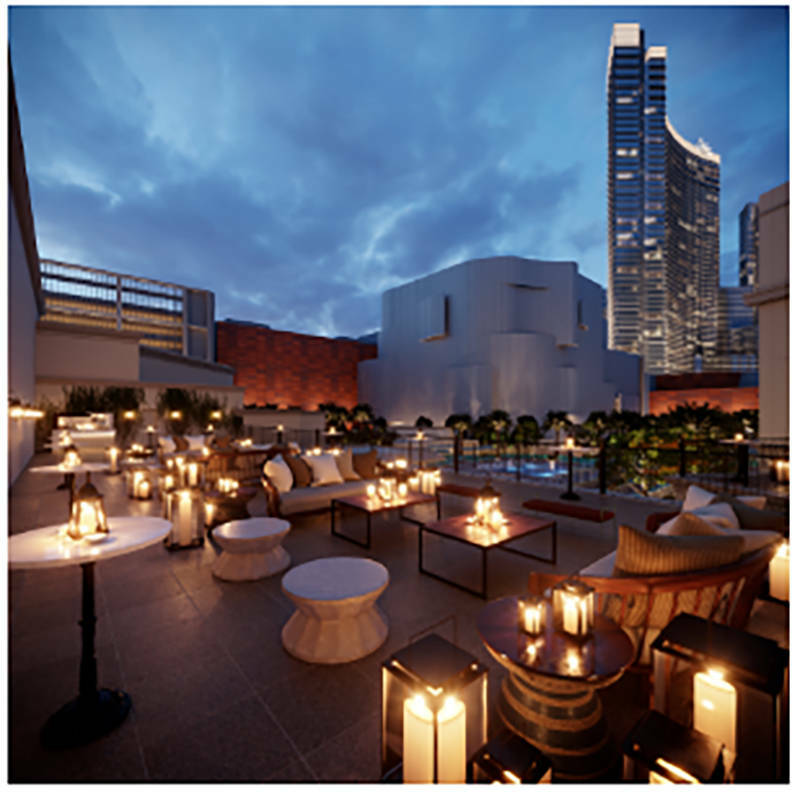 Its unique interior aspects feature open bright dining areas with multiple seating options, including private booths, cozy lounge seating and a Wi-Fi bar. There is also a new Coca-Cola Freestyle machine with a touch screen that offers self-serve fountains of more than 100 beverages. The scope of work by DC Building Group included: demolition, utilities, grading and paving, landscaping, concrete, masonry, wrought iron patio railing, carpentry, insulation, roofing, metal siding, doors and frames, glazing, drywall, flooring, fireplace, plumbing, HVAC and electrical. DC Building Group has been involved with many other prominent restaurant projects, including Smashburger at Harrah’s Laughlin; Raising Cane’s and Del Taco in HendersonN; Maggiano’s Little Italy at Downtown Summerlin; Cracker Barrel in North Las Vegas; and Buffalo Wild Wings at Miracle Mile Shops. Los Angeles-based real estate investment firm Standard Management Company has been quietly making waves in the Las Vegas property market for years now, but their under-the-radar tactics are coming to an end with an increased pace of acquisition, and an additional property just closed in February, Bacaro at South Shores in Las Vegas. Headquartered in Southern California, SMC has 3,000 multifamily units, numerous shopping centers and industrial buildings in California, Nevada, Colorado, Oklahoma and Michigan, and is actively seeking continued growth especially in Reno and Sparks. SMC is the area’s latest addition to the big-time businesses drawn to Las Vegas.